We can typically rebound from mistakes without much consequence. It’s amazing how less than $3,000 a year could change a life forever. 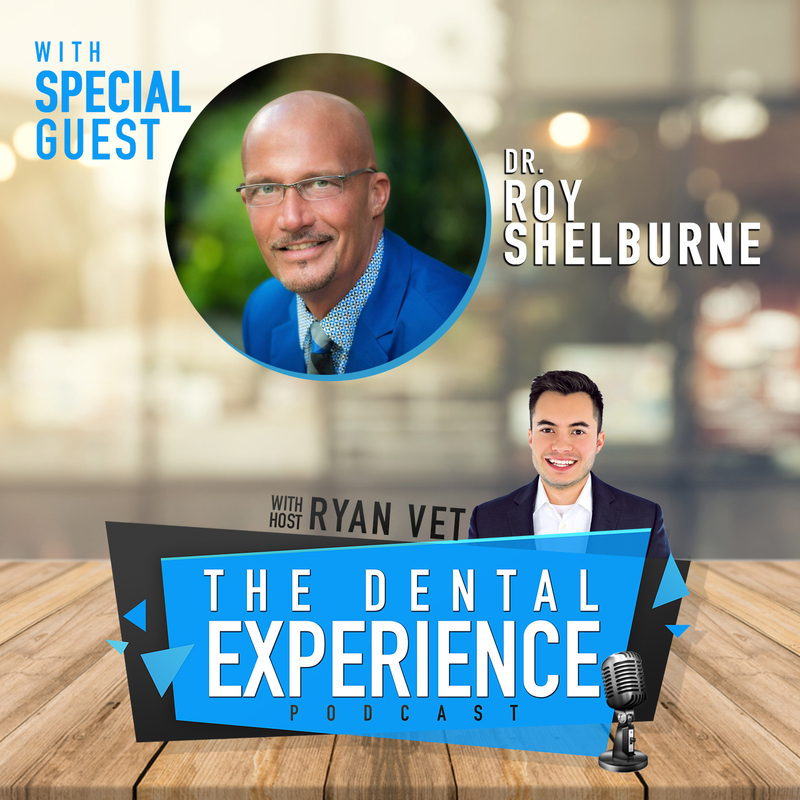 On this episode of the Dental Experience Podcast, Dr. Roy Shelburne shares the true story of how his world was turned upside down with a single phone call, all because of insurance. Dr. Shelburne now spends his life inspiring dentists and their teams to put systems and processes into place to ensure that they employ the most current best practices when it comes to patient billing. Are you looking for a dental speaker for your next event? Ryan Vet is currently booking engagements. Looking to sponsor an Episode of the Dental Podcast? Please contact us today.